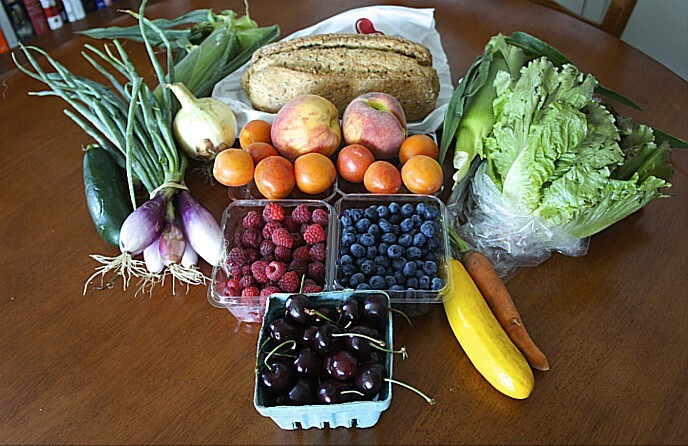 Sustainable Food News reported on June 17 about the Michigan Good Food Fund, which is expected to raise $30 million to provide capital to and assistance to businesses working to expand access to Good Food in underserved communities. This program, created with initial funding from the W.K. Kellogg Foundation and the Max and Marjorie Fisher Foundation, has support from state and federal officials. 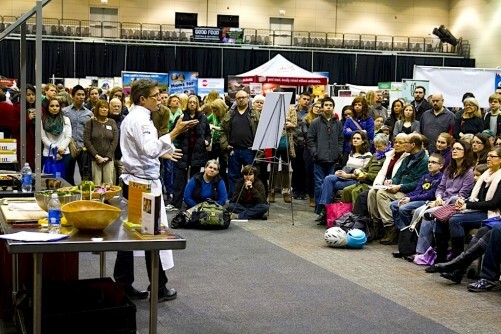 Sustainable Food News, based in Portland, Maine, provides daily coverage of developments important to those with interests in the Good Food movement. For more information or to subscribe, please visit Sustainable Food News’ website. In addition, Detroit’s Eastern Market is literally a hub for the Good Food movement’s vigorous efforts to encourage food entrepreneurship to abet economic recovery and growth in that city and the state of Michigan. Good Food on Every Table recently published a story on the topic, which can be found here. Despite Michigan’s $101.2 billion contribution to the state’s economy, more than 1.8 million residents — including 300,000 children — live in lower-income communities with limited access to healthy foods. To help turn that around, a new public-private loan and grant fund called the Michigan Good Food Fund — estimated to grow to $30 million — has launched to provide financing capital and assistance to entrepreneurs and businesses in the state growing, distributing, and selling healthy food into underserved, rural, and urban communities. The lack of access to affordable and nutritious food has serious implications for the health, as more than 30 percent of Michiganders are obese, the second highest rate of obesity in the Midwest, with minority communities disproportionately impacted. Other initial fund investors include: fund manager Capital Impact Partners, Fair Food Network and Michigan State University’s Center for Regional Food Systems, which will co-lead business assistance and pipeline development. The fund is modeled after the Pennsylvania Fresh Food Financing Initiative and the California FreshWorks Fund. In June, funding partners will host a series of community outreach events in Lansing, Grand Rapids, Detroit and Traverse City to introduce the fund and build awareness among fund recipients and local partner organizations. This entry was posted in Financing, Food access, Food and health, Food Entrepreneurs, Food policy, Good Food business development, Hunger assistance, Regional food systems and tagged Capital Impact Partners, Detroit Eastern Market, Fair Food Network, FamilyFarmed, Food access, Good Food financing, Max and Marjorie Fisher Foundation, Michigan Good Food Fund, Michigan Gov. Rick Snyder, Michigan State University Center for Regional Food Systems, U.S. Sen. Debbie Stabenow, W.K. Kellogg Foundation. Bookmark the permalink.